Signature Capital has recently acquired the following three office properties. Signature Capital agrees the sale of the Billstedt Center in Hamburg, whose anchor tenant is Primark. 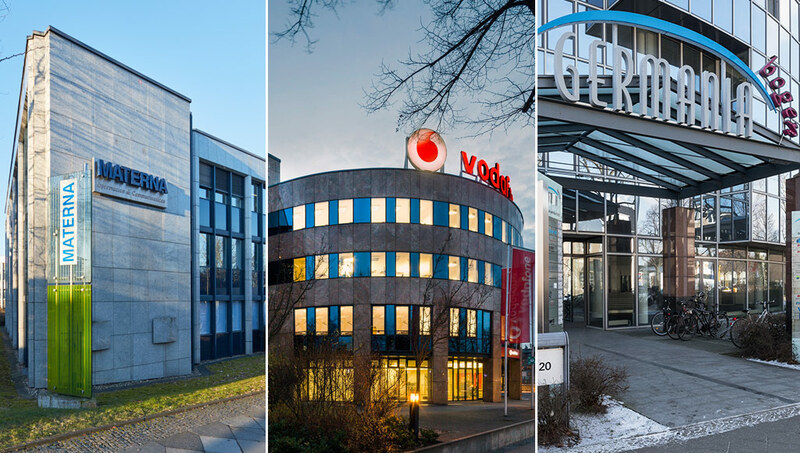 Signature Capital recently acquired this high quality office asset located in Berlin’s Mitte-Moabit district. It consists of 20,000 sqm of space across three interconnected buildings. The Property forms the German headquarters and main global research facility for Atotech. The property’s location is favoured by Research & Development companies and Atotech has occupied the premises since 2001. In the Northern German City of Hamburg, Signature Capital purchased the freehold interest in a department store in a shopping centre called the “Billstedt Centre”. Following an agreement with the tenant Karstadt to vacate the premises, Signature Capital was able to let the majority of the space to PRIMARK (approximately 7,200 sqm), opening its first store in Hamburg here in 2017. The remaining space was let to major tenants like Müller Drugstore (approximately 2,200 sqm) and Woolworths (approximately 1,700 sqm) with smaller retail units let to a fashion store and another currently under negotiation. 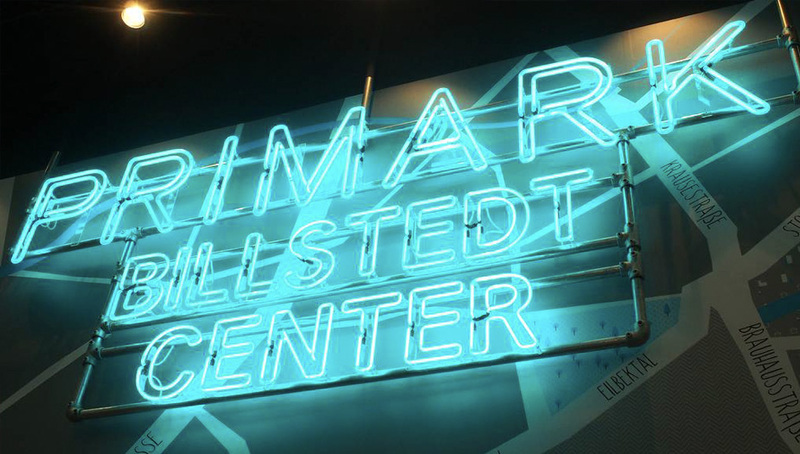 Whilst the PRIMARK opening was a huge success and initiated a revival of the BIllstedt Centre that can be clearly seen and felt, the opening of the remaining new shops by the end of 2017 will mark a new phase in the life cycle of a previously anonymous, suburban shopping mall. This investment in a section of the Centre has already prompted further investment by existing retailers elsewhere in the Centre, thereby enhancing the livelihood and quality of the property for all its stakeholders. 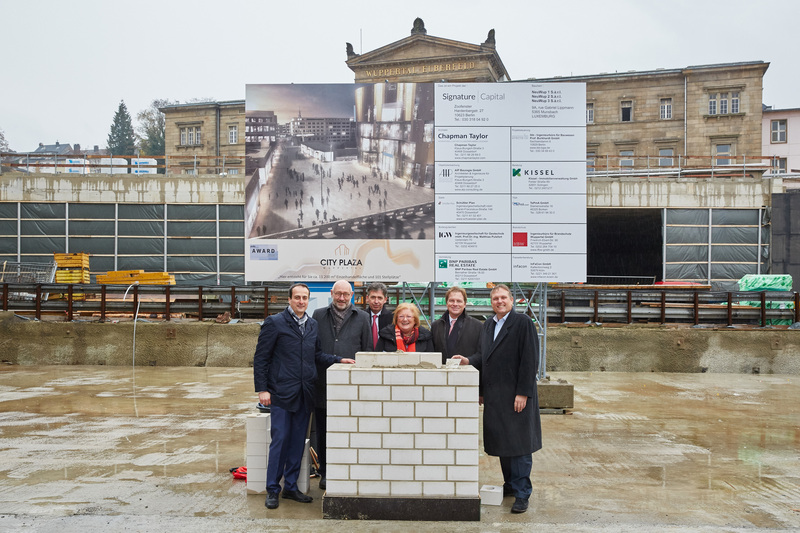 The foundation ceremony for the new ‘City Plaza Wuppertal’ development took place on 9th November.